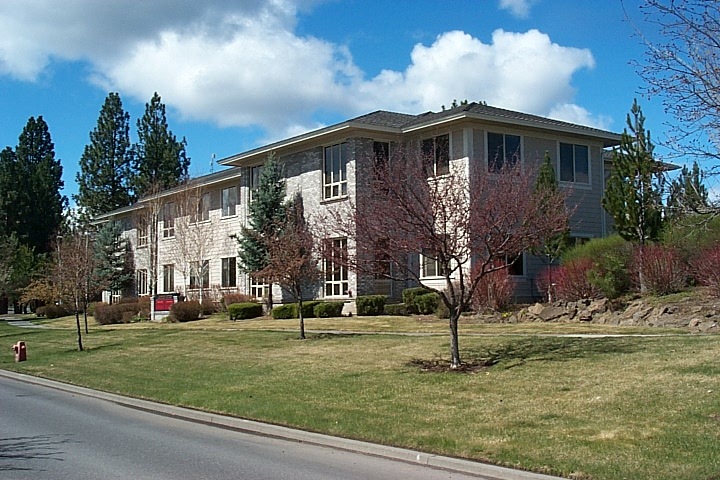 We are located at 1011 SW Emkay Dr, Bend, OR 97702, in the Colorado Terrace building. 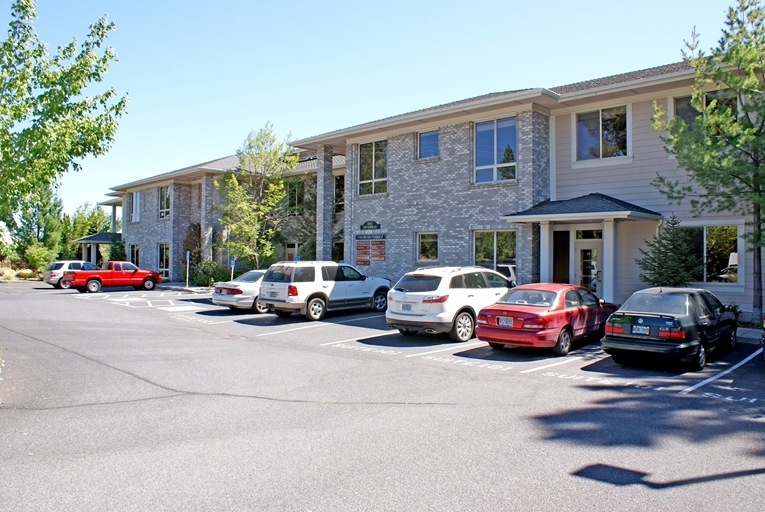 The building is on Colorado Ave, parking on SW Emkay. Below are pictures of both side of the building. We are located in suite 104, on the first floor. Our location is near the Original Pancake House.